"Second Sundays at the Center"
Join us at Elk Haven Wellness Center (100 Elks Club Road) in Brevard this coming Sunday, March 10 at 5:00 p.m. for the launch of Second Sundays at the Center, a new series. 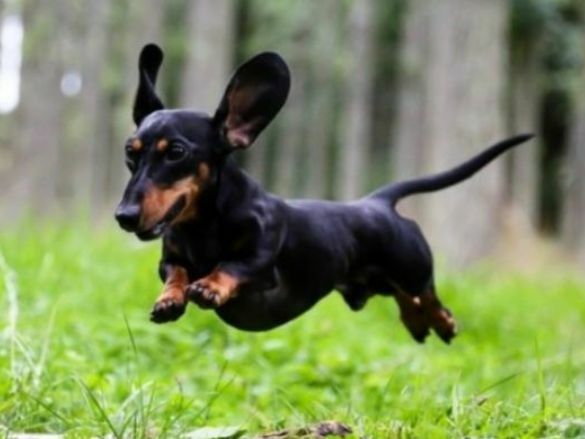 CSW Director Rob Field will offer insights from his best spiritual teacher in a presentation called "Everything I Need to Know About God I Learned from My Dog (no kidding!)". 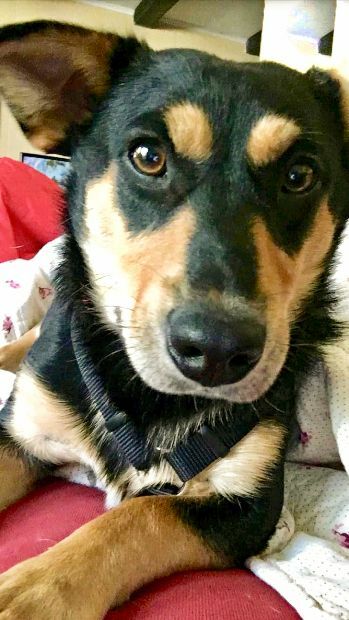 Zack (at right) is a 3 year-old Corgi-Rottweiler mix, and he teaches Rob a lot about the meaning of life. Come experience this light-hearted multi-media presentation in the Community Room at Elk Haven Wellness Center. Doors open at 5:00 p.m. for informal conversation and light snacks, including food and beverages created in the Elk Haven kitchen. Donors will receive a thank-you in the form of a glass of Green Heart Juice or a gluten-free Reason to Bake cookie (yum!). The 30-minute presentation starts at 5:30 p.m., with questions and conversation following at 6:00. The event will conclude at 6:30. Donations will be accepted at the door, and all are welcome to attend. Second Sundays will be hosted each month by Mary Marinucci, an associate at the Center. Mary and Rob co-led the Center’s “Contemplative Living” series in 2016 and 2017. On each Second Sunday of the month, a guest presenter will speak on a chosen topic, followed by questions, answers and general conversation. For further information can be found at the Center's web site. CSW will launch a group learning series on the Enneagram beginning March 20. The series will be led by Rob Field and Paula Benton, who have presented many workshops and retreats together. The one-hour introductory session will be Wed., March 20 at 2:30 p.m. at St. Philip's Episcopal Church in Brevard (256 E. Main St.) This will be a free, no-obligation information session that will offer an overview of the series and a chance to ask questions. In seven 2-hour sessions April 3 through May 15 (Wednesdays from 2:30 to 4:30 p.m.), we will explore how to use the wisdom of the Enneagram in daily life. This group will combine presentations by leaders, multi-media resources, and peer learning. 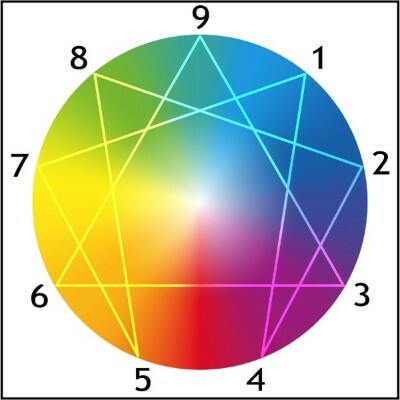 The focus will be on using the Enneagram as a means of personal and spiritual growth. Dr. Christine King, Enneagram teacher and founder of Fresh Perceptions, will join Rob and Paula on March 20. She will be available for personal consultations for those who would like her assistance in learning their Enneatype (home Enneagram number). The cost for the series will be $225 for the full series or $40 per session. Space is limited. Please use the Contact form at the Center's web site to register your interest.